Cremo's family of beard grooming products is expanding to meet the needs of beards of all shapes, lengths and styles. 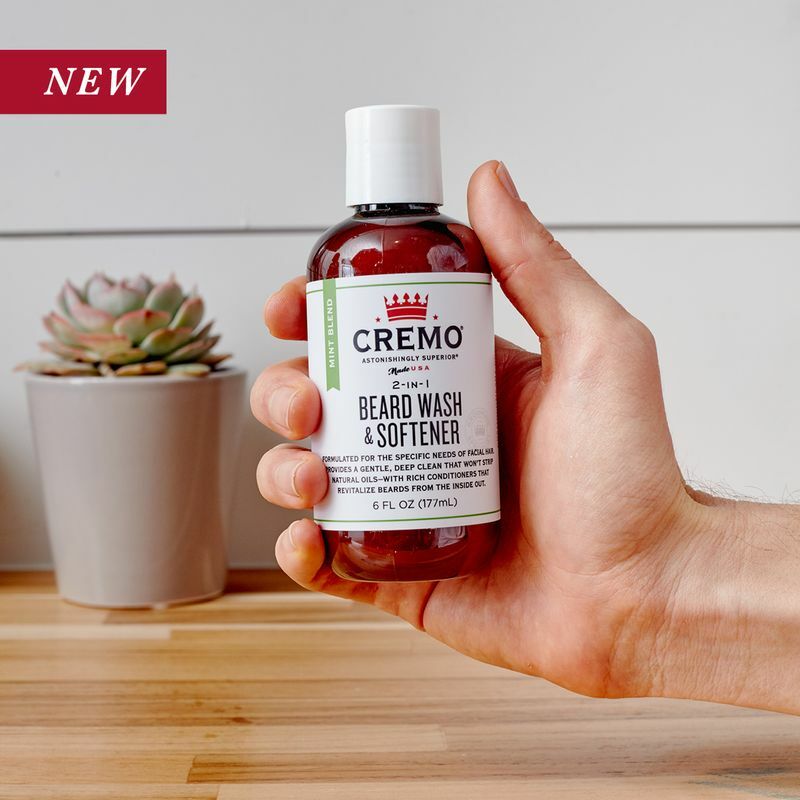 Medicated Beard Cream, Thickening Beard Cream, 2-in-1 Beard Wash & Softener and a handy Beard Shaper Grooming Tool are all now available. 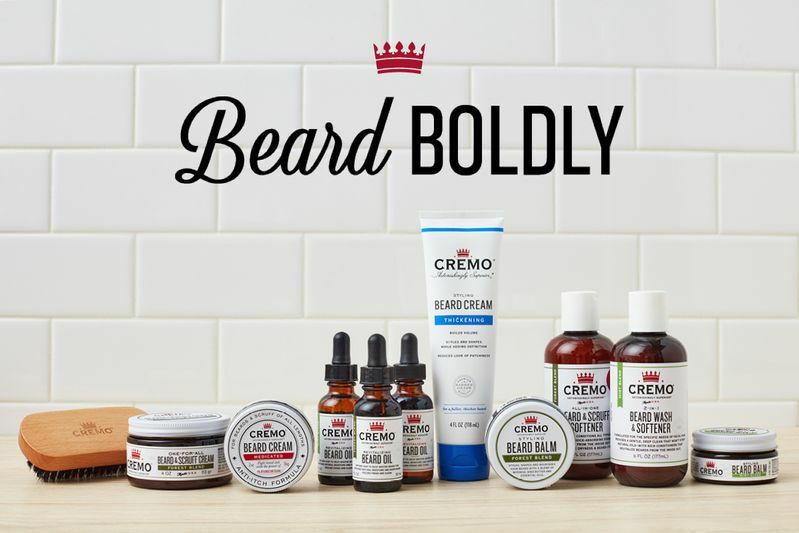 Each is designed to our astonishingly superior standards, so you can grow your best beard and always Beard Boldly. 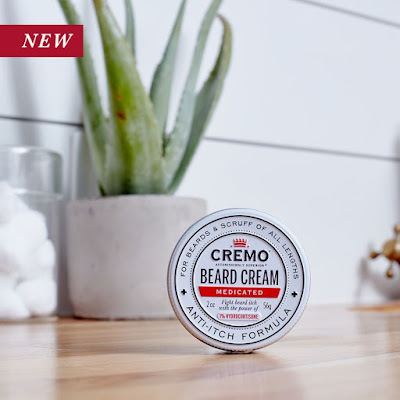 Fight beard itch and soothe problem areas with the power of 1% Hydrocortisone. 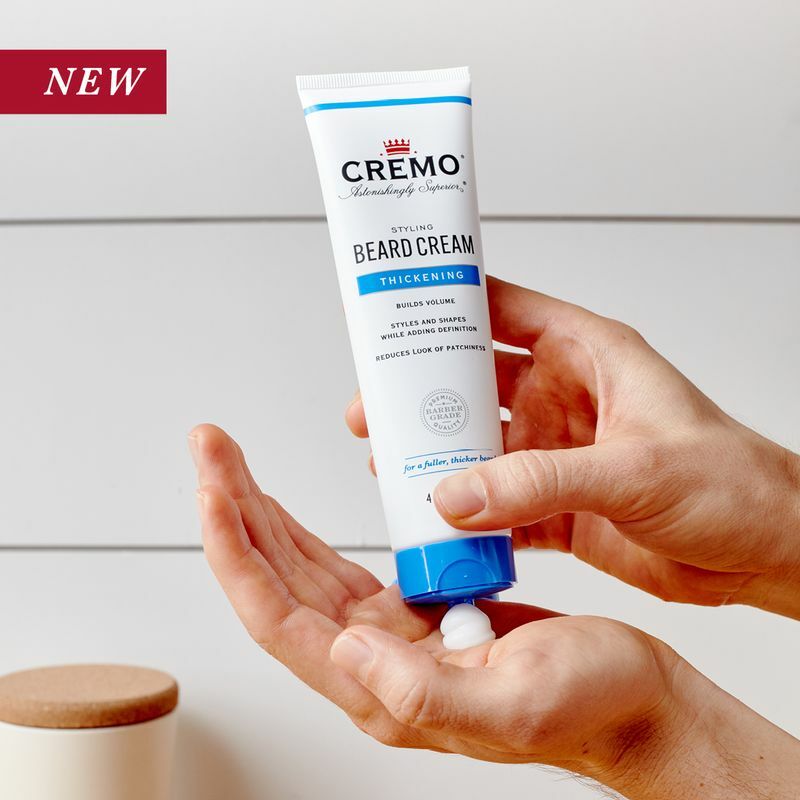 Medicated, lightweight formula without the medicated smell. Lightweight, non-greasy formula helps make your beard look bigger and bolder. 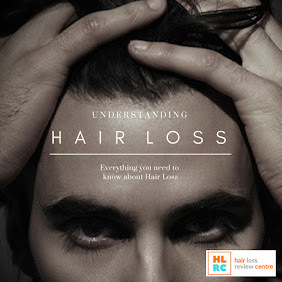 Styles, shapes and reduces look of patchiness too. 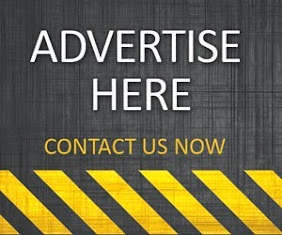 The simple way to clean and condition. This time-saving formula cleans, conditions and softens coarse facial hair in a snap. Keep those lines clean and get a consistent, symmetric cut from every angle with this handy tool. 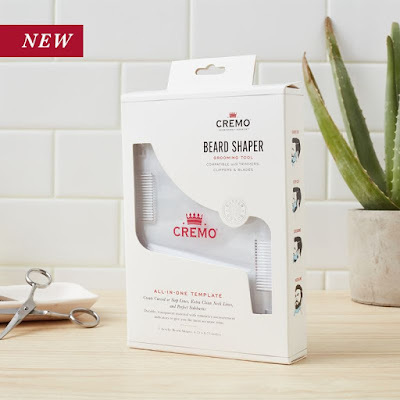 Durable, transparent material and built-in combs help you style your beard using a trimmer, clipper or blade. 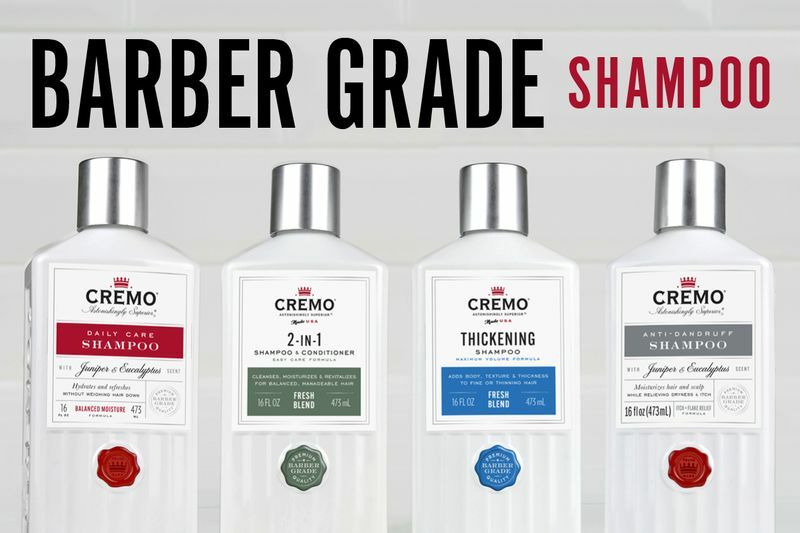 Keep the hair on your head looking as good as the hair on your face with Cremo's NEW Barber Grade Shampoo. Available in four astonishingly superior formulas, with unique, refreshing scents that will elevate your shampoo experience.